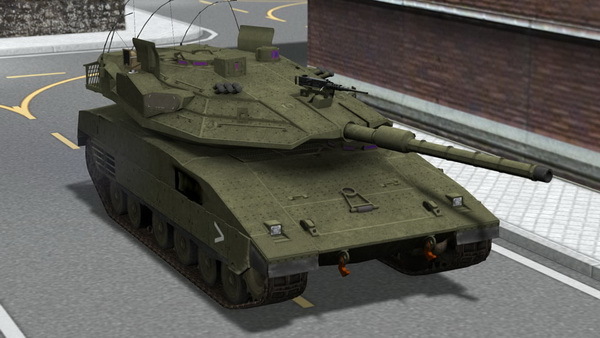 We are happy to announce the release of our favourite Middle Eastern tank, the Israeli Merkava Mk. IVm. Kosher photos and more in the brochure.